Are you looking for the ultimate performance racing wheel set? The PRC 1100 DICUT 35 has all the details covered. The core of this wheel set is the aero-optimised hub with SINC ceramic bearings to ensure low friction and maximum speed. High-end, bladed straight pull spokes and the most reliable free hub system available make for an efficient ride. 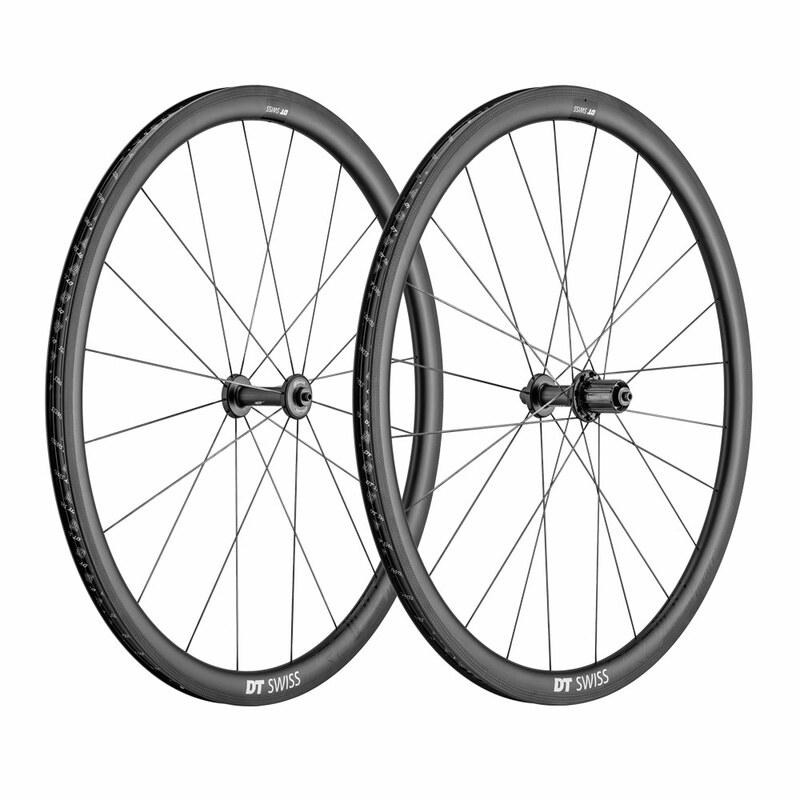 Offering the perfect blend of comfort, grip and a light weight, in combination with a 25 mm tyre, the wide and stiff full carbon rims accelerate with the best of them.